Got Something Special? 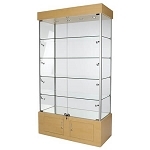 Show it off in an Extra Vision Metal Framed Corner Display Case. 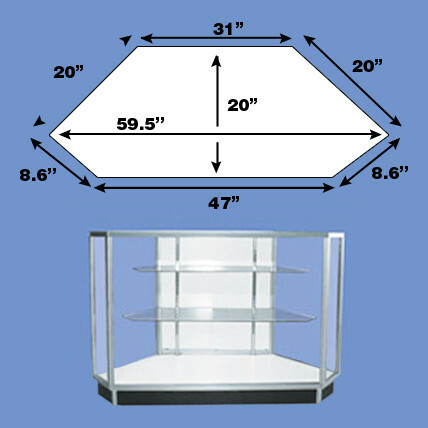 This glass display features tempered glass top, front, and sides for the strength you need. 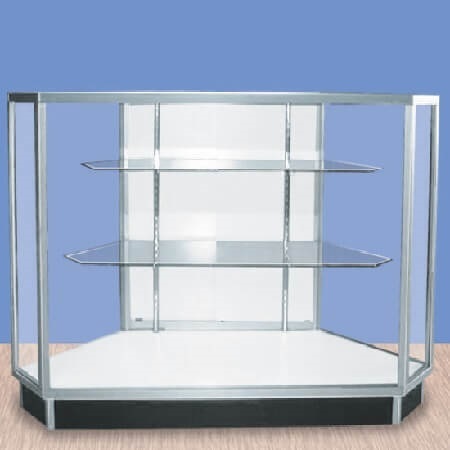 The anodized aluminum frame extrusion is stained with a clear finish to give you a display case that will show off your higher-priced merchandise with style. 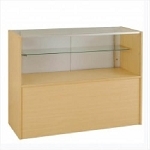 Adjustable shelves offer an easy way to customize this retail display to fit your needs perfectly. Order today!